Twist pile carpets in a huge variety of colours, qualities and widths. Providing classic, timeless elegance. 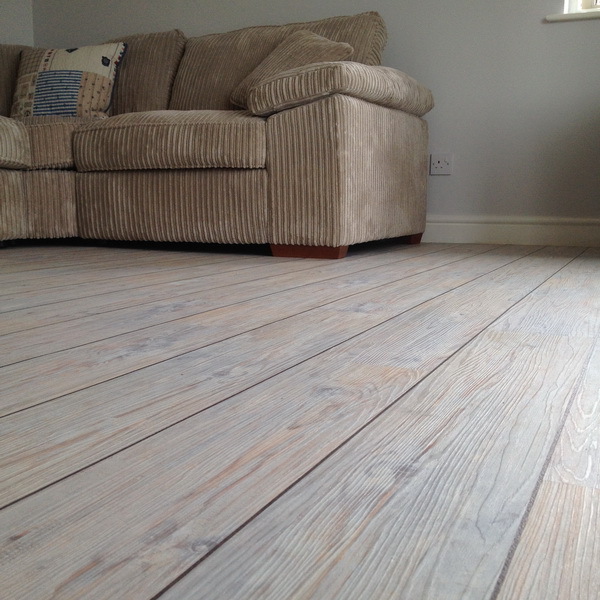 Beautiful Limed Oak with feature marquetry strips. Looks just as good in a contemporary sitting room or a coastal retreat. 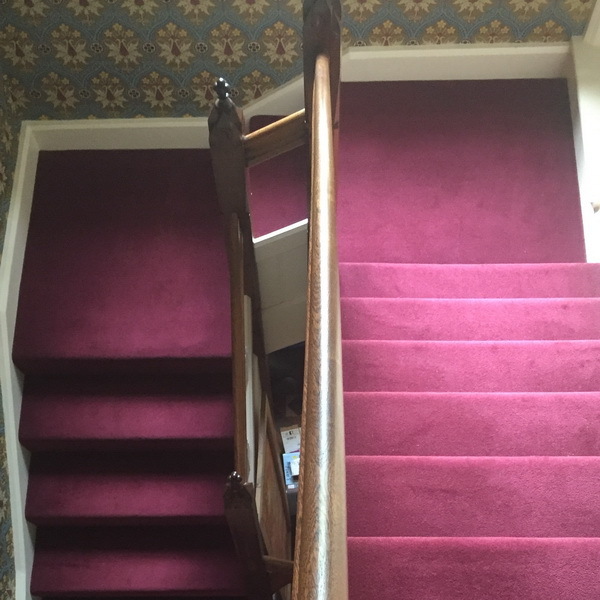 Any staircase can look impressive with the right carpet! 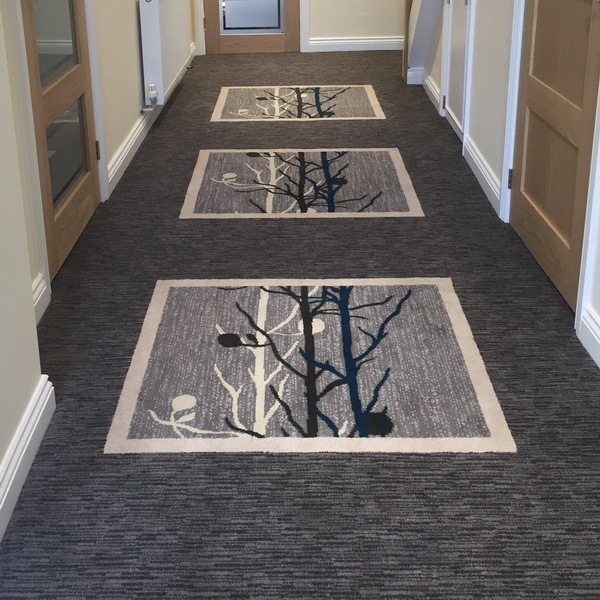 Three different carpets were used to create this effect - if you want something a little different just ask! Whether Woven, Twist or Loop pile they all look contemporary. 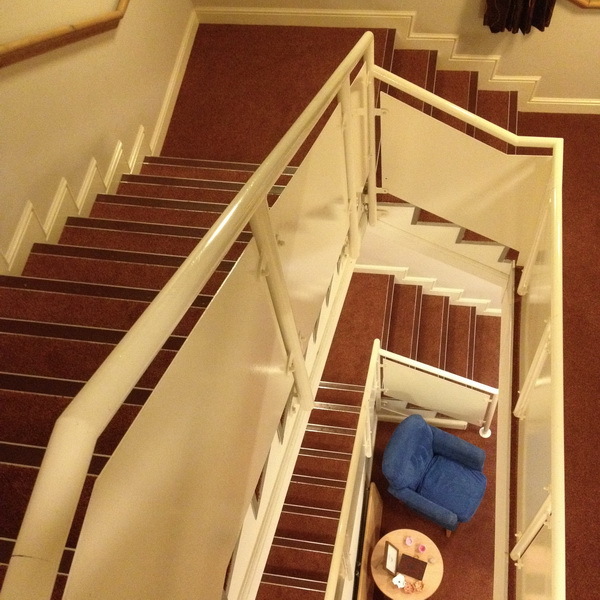 With a little effort matching through doors and staircases comes as standard. 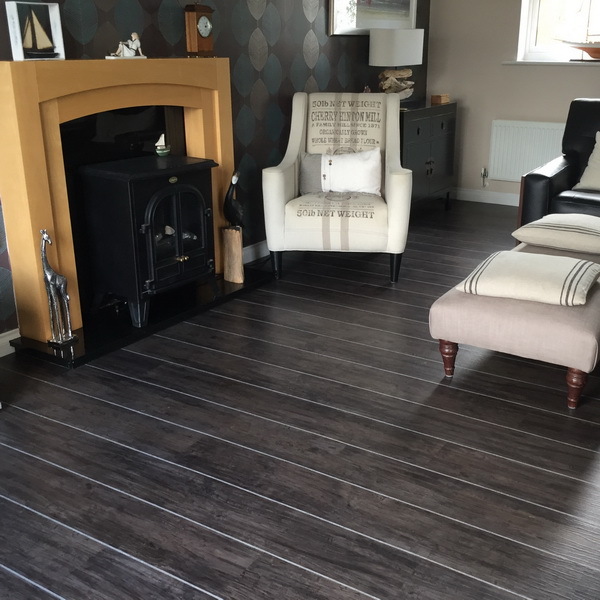 Our customers tell us their new LVT floor is so realistic their friends and family think it’s the real thing. We say it's better! For every type of natural wood, there's an LVT equivalent. 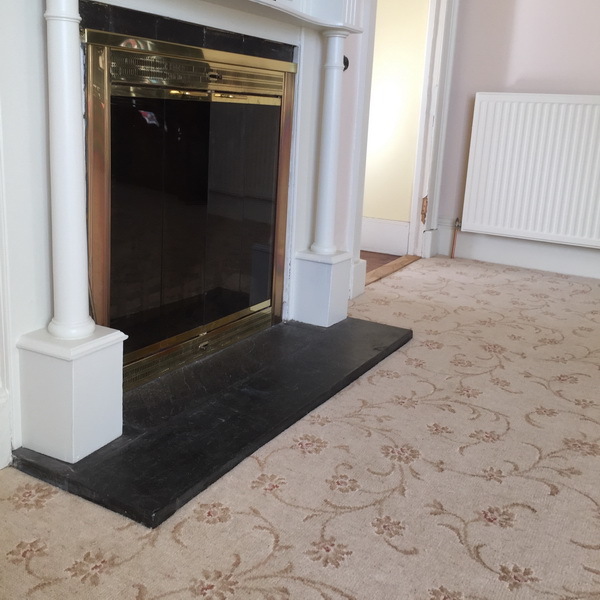 Classic designs all available with a woven Axminster or Wilton carpet. Wool or man-made, the choice is yours. Beautiful kitchens are enhanced with a limestone LVT floor. 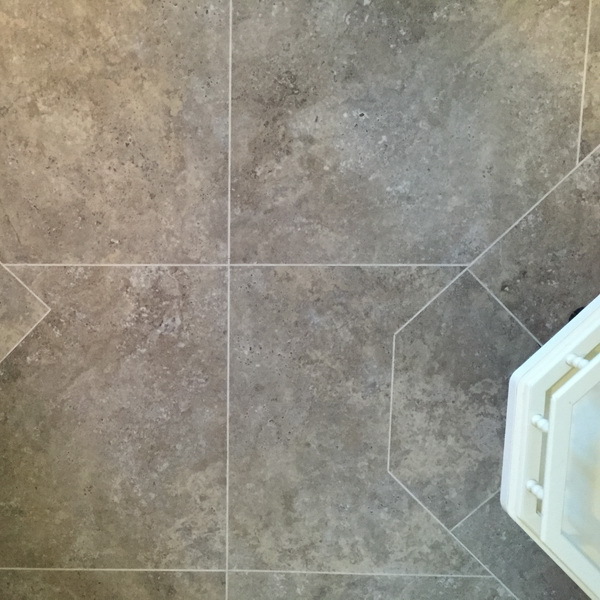 In this photo we installed a 600x600mm tile, laid on a diagonal with a feature border highlighted by pearl grout lines. Practical, hard wearing wood plank in the living area is enhanced by the softness and resilience of a Penthouse heavy duty 50oz. wool twist on the stairs. Carpet provides the benefits of better acoustics and safety in such areas. 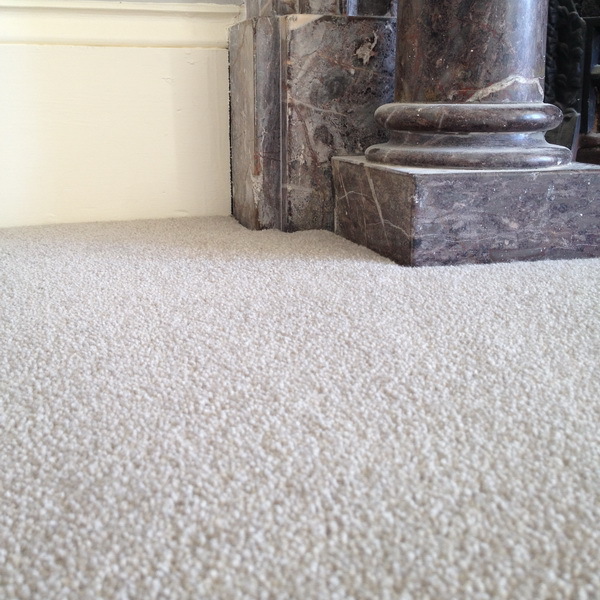 For true timeless, classic quality it is difficult to beat a Westex, Victoria or Cavalier carpet. They are available in hundreds of colours and multiple widths and qualities, the choice is yours! Here we see a Cormar 50oz. 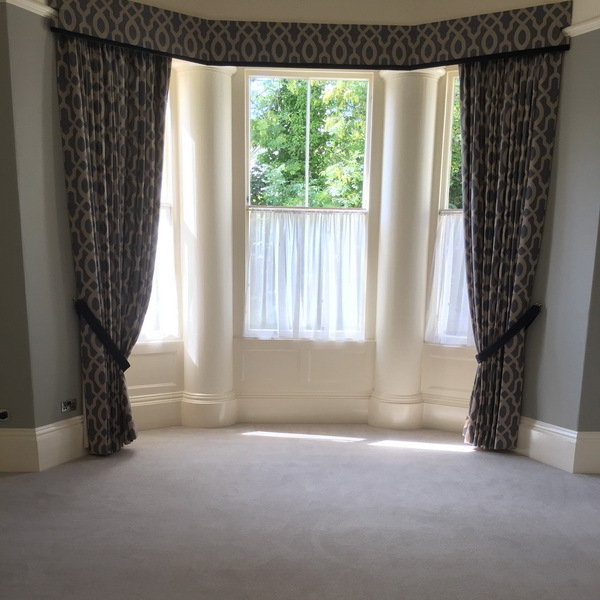 Home Counties Plains twist has been skilfully installed in this large Georgian sitting room. Whether plain or their more practical Heather twist range they all look beautiful, are easily maintain and will provide excellent service for years and years to come. A good quality underlay makes the difference with acoustics, insulation and longevity of the carpet. Safety flooring does have to look like you're in a hospital ward or W.C. 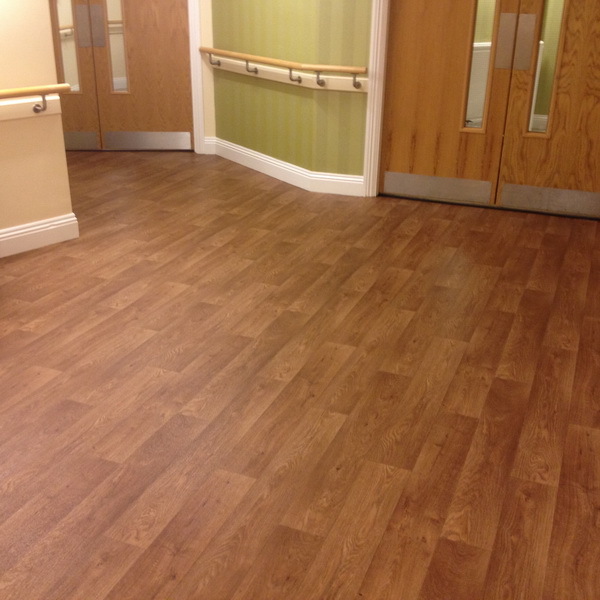 In this care home we have used Itec, Polyflor and Altro 2 metre wide sheet vinyl in different areas. Gradus, Quantum and Treads are just 3 of the companies that supply us with a wide range of flooring accessories to fulfil any of your commercial flooring requirements. 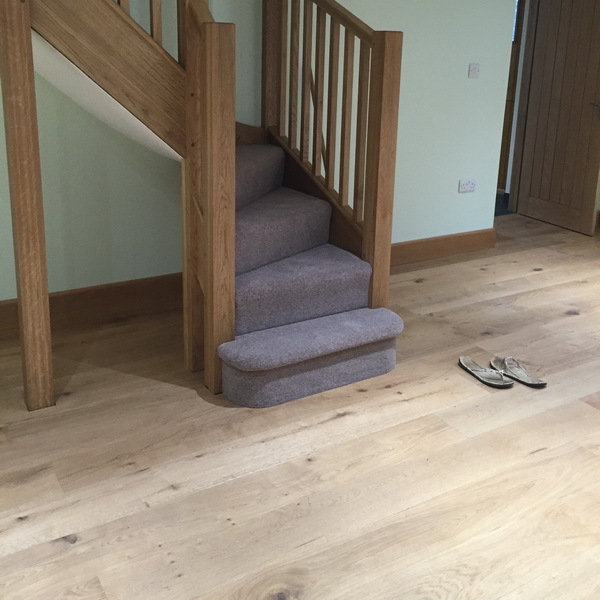 We are North Devon’s premier carpet and flooring specialists that come to you. 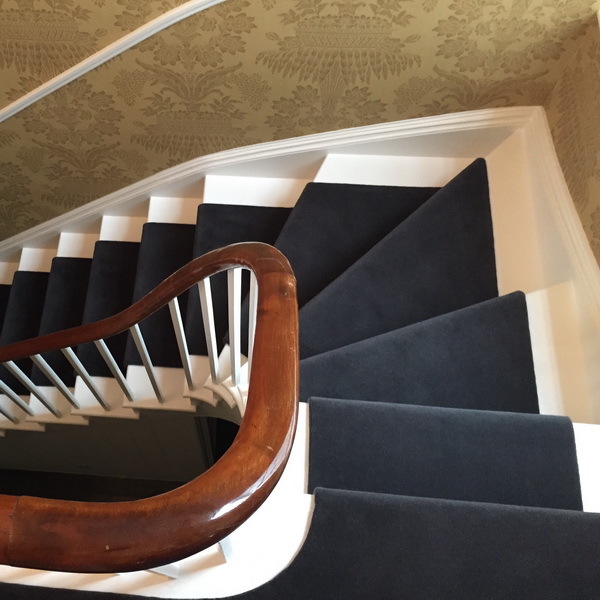 We pride ourselves on providing a professional yet personal service making sure you choose floor covering that not only looks good but is right for the needs of your home, office or business. 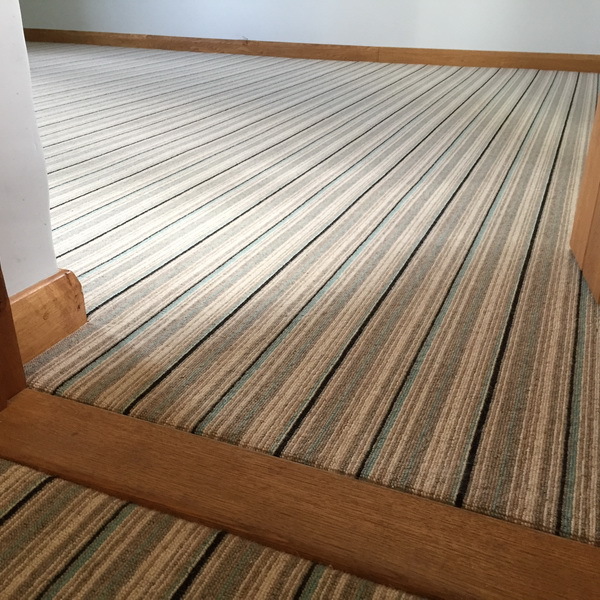 We are based in the Barnstaple area and have been supplying and fitting quality Carpets, Vinyls and Luxury Vinyl Tiles for over 30 years! 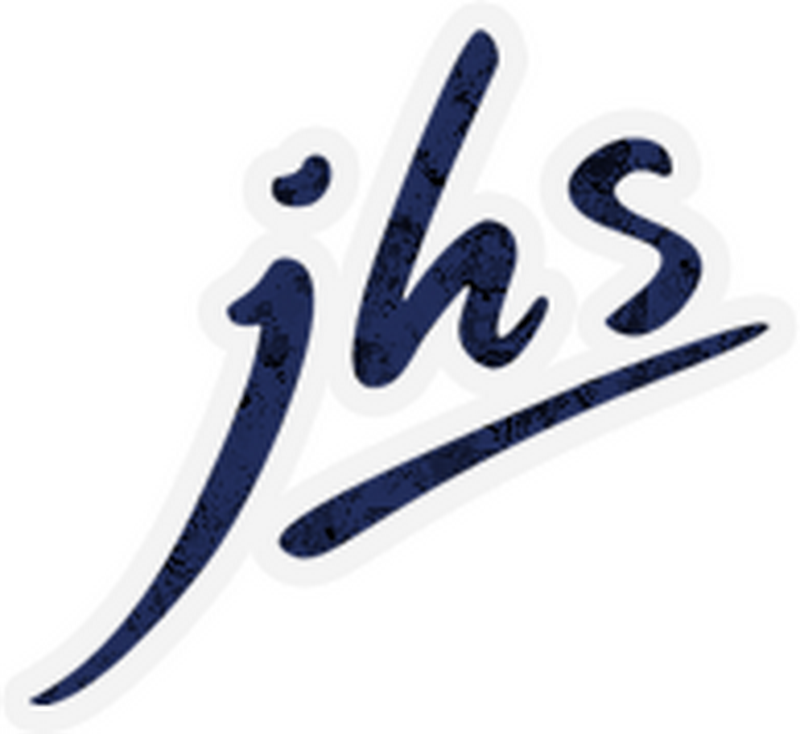 Although we are a father and son team located in Barnstaple, we cover not only Barnstaple but Bideford, South Molton, Ilfracombe, Exmoor…. in fact all of North Devon. We’re proud to say that most of our work comes from repeat business and recommendations from customers who love our friendly and reliable service.